CAIGE and International Center for Agricultural Research in the Dry Areas (ICARDA) are working closely together to exchange germplasms. In addition Australian Breeders are able to visit the center every second year and select some lines they would like to try in Australia via the project. 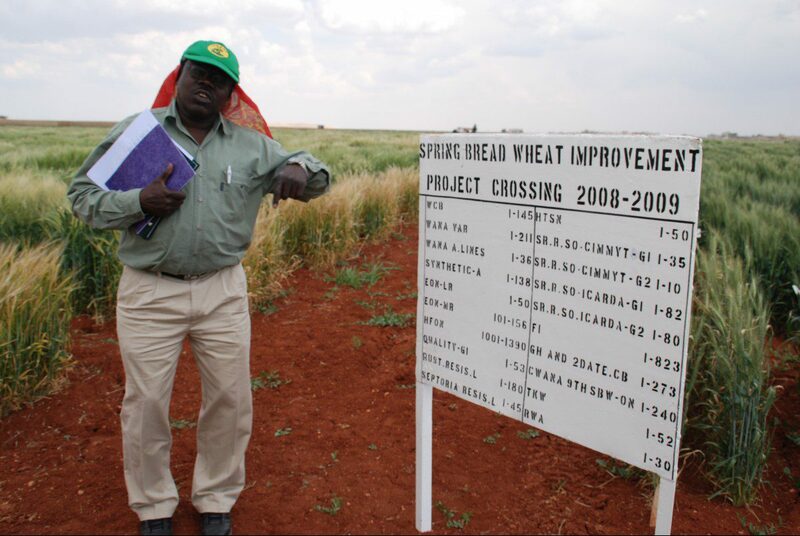 ICARDA representatives are invited to join CAIGE yield trial tour hosting in Australia every October. They can evaluate how their lines behave in Australia. This strong collaboration initiated several projects such as FIGS or Soil Born Pathogen.